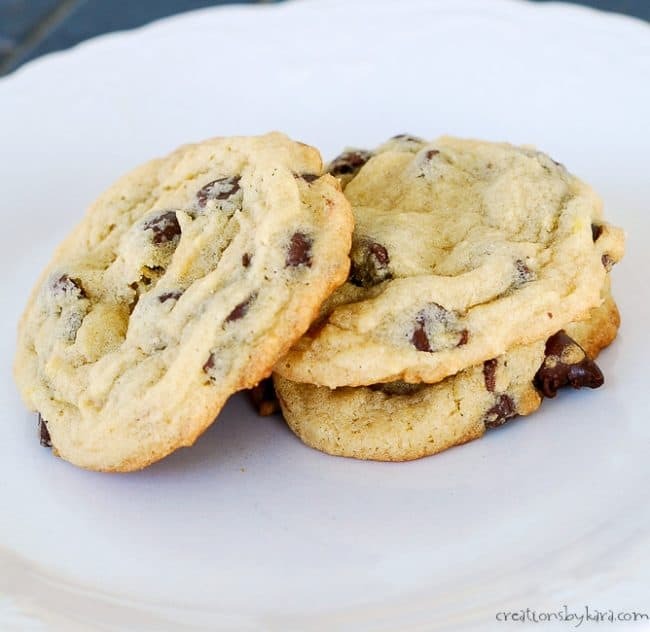 Pudding mix makes these Soft Chocolate Chip Cookies turn out perfect every time! They are sure to be a hit every time you serve them. 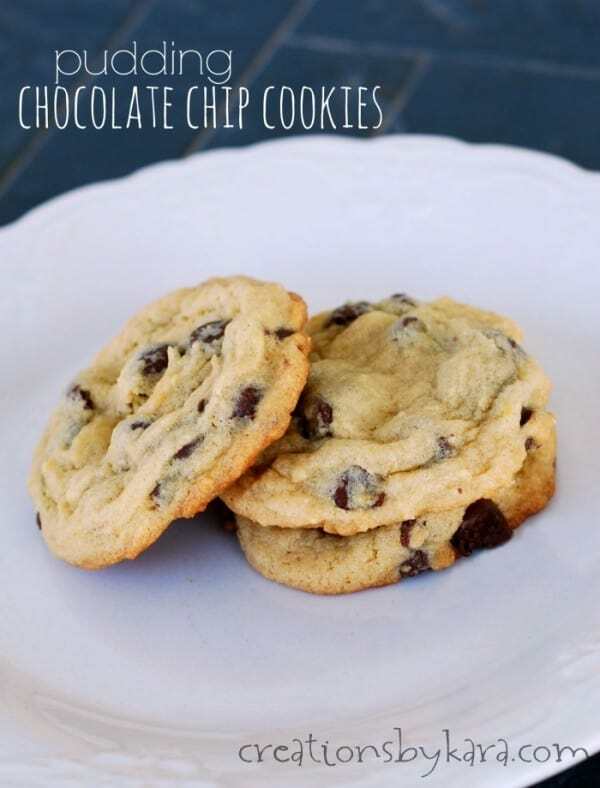 You can’t have too many amazing chocolate chip cookie recipes can you? We also love chewy chocolate chip cookies, Oreo mint chocolate chip cookies, and oatmeal peanut butter chocolate chip cookies. Bring on the chocolate chips man! I’ve been making these pudding chocolate chip cookies for decades, and I’m not sure why I’ve never shared the recipe before. They are so yummy! Adding pudding mix makes for extra soft chocolate chip cookies that have great flavor. My mom once told me she calls these her “no-fail” cookies, because they turn out soft, delicious, and pretty every single time. Can I use a different flavor of pudding in my soft chocolate chip cookies? Yes, absolutely! My kids like the vanilla pudding version the best, but there are so many tasty options. I’ve also made them with chocolate pudding mix and cheesecake pudding mix. I’ve had a few friends try banana pudding with milk chocolate chips. If you want, you can also use different flavors of chips. White chocolate chips are great with lemon pudding. Use your imagination, the flavor combinations are endless! Start by beating your butter, sugars, and dry pudding mix till creamy. Beat in the eggs and vanilla. Add the flour, baking soda, baking powder, and salt and stir till just combined. Stir in the chocolate chips. Use a cookie scoop to drop tablespoons of dough onto silpat lined or lightly greased cookie sheets. Bake cookies at 350° for about 10 minutes. So simple, but so tasty. 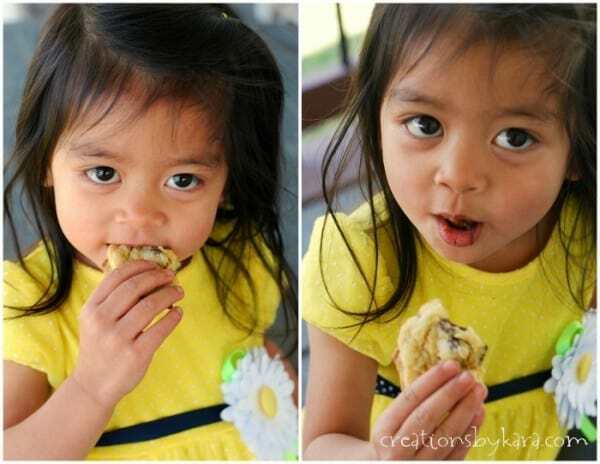 If you’ve never tried pudding chocolate chip cookies, what are you waiting for? They are amazing! 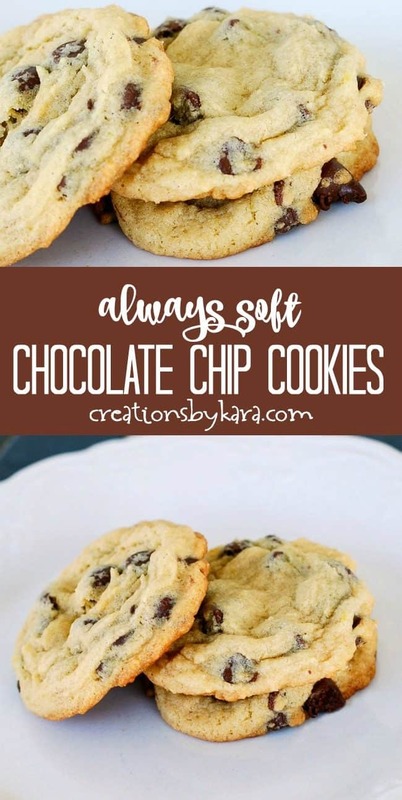 Extra soft chocolate chip cookies that turn out perfect every time. 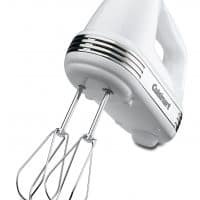 Beat butter, sugars, and dry pudding mix in a large mixing bowl till creamy. Beat in eggs and vanilla. Add flour, baking soda, baking powder, and salt. Stir till almost combined, then add chocolate chips. Stir till well mixed. Use a cookie scoop to drop dough by tablespoonfuls onto greased or silpat lined cookie sheets. Bake at 350° for about 10 minutes. Cool 3-4 minutes on pans, then remove to cooling racks. Made them today! Easy to make and really good! Glad you liked them Penny. They are one of my favorite no-fail cookie recipes! 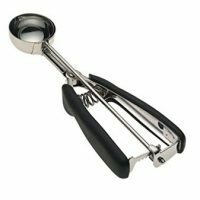 The site keeps scrolling and parts of the recipe are disappearing. These look so good Kara! 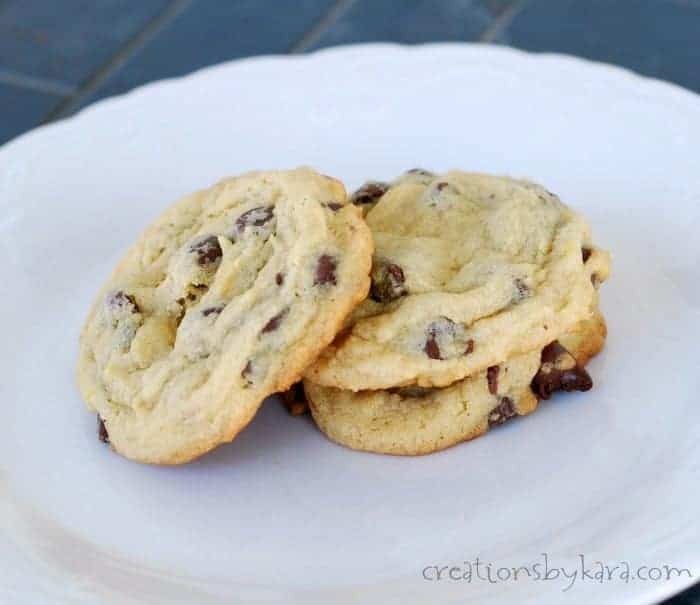 Chocolate Chip are one of my favorites. I’m featuring them tomorrow in my Friday Features. Thanks for linking up to Inspire Me Monday.